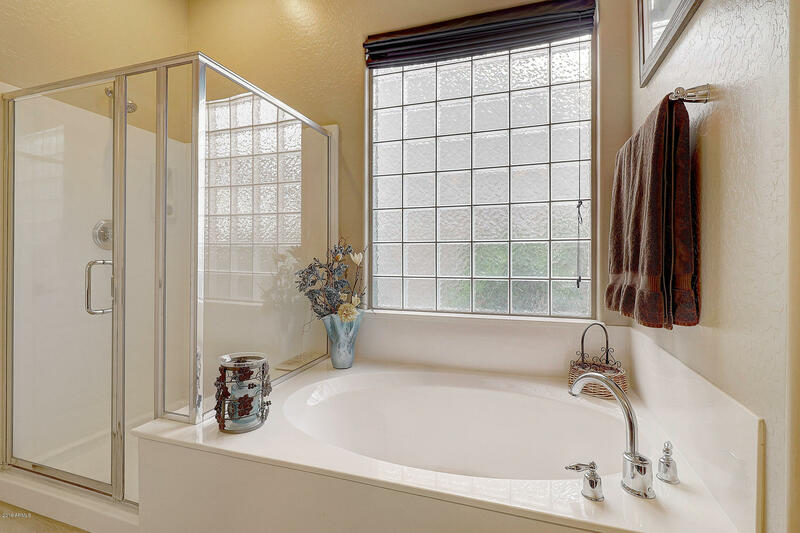 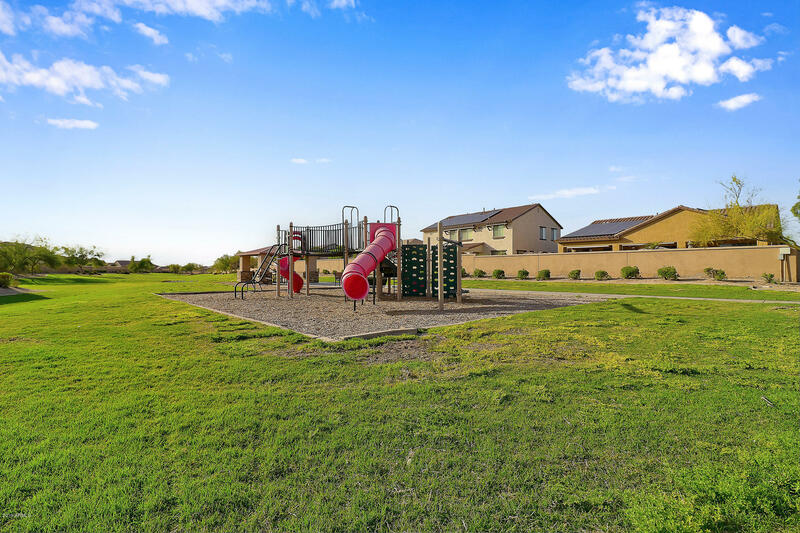 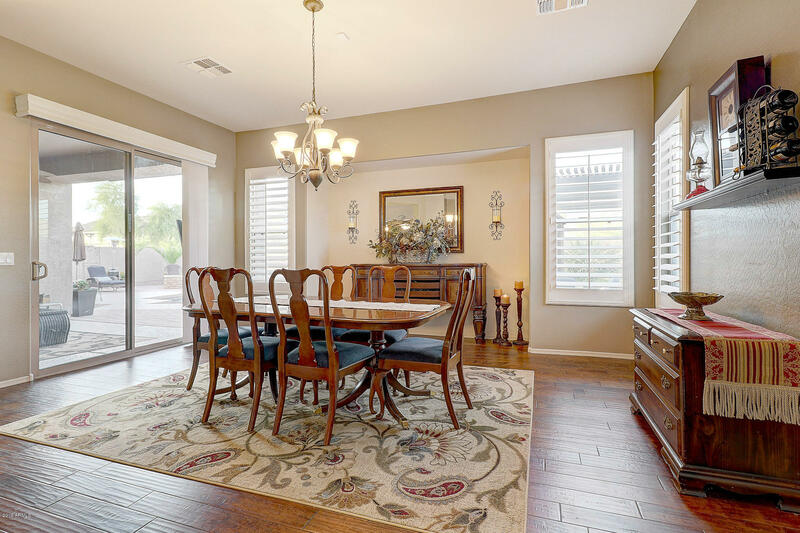 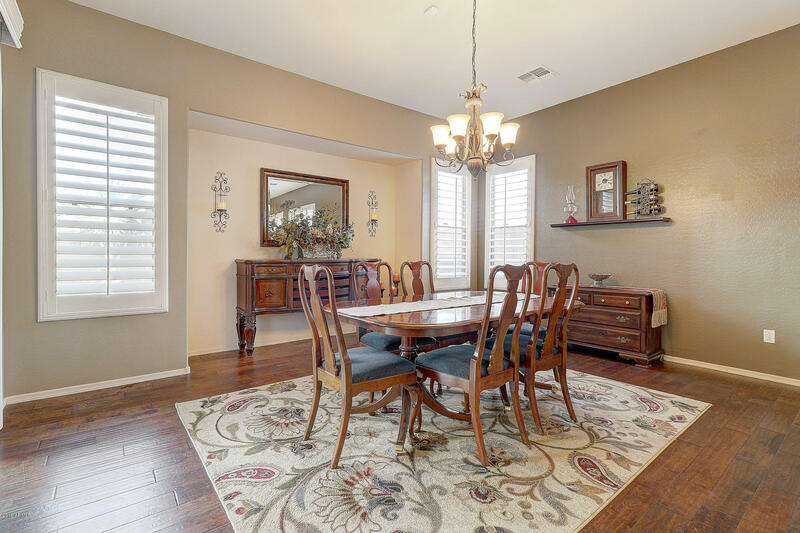 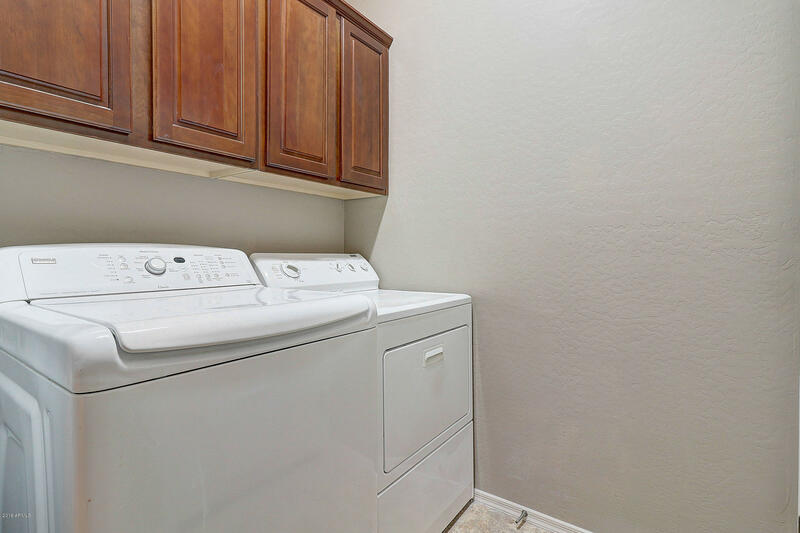 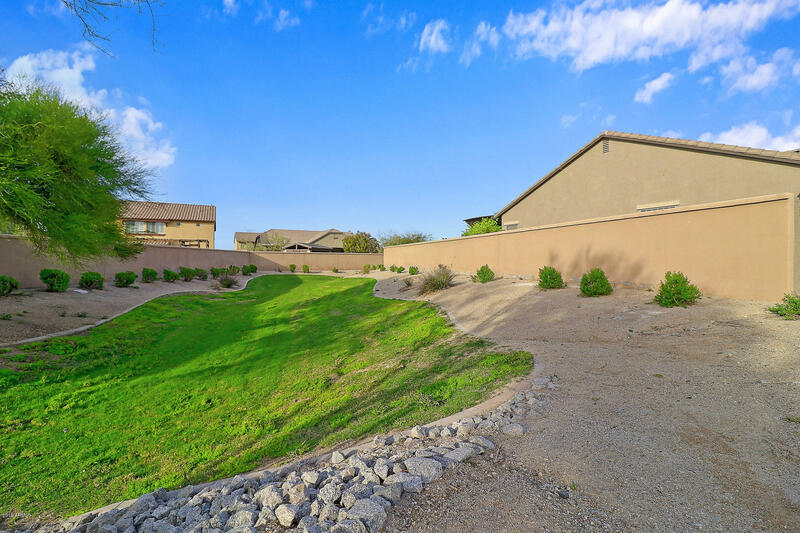 You won't want to miss this pristine one story, corner lot home that backs up to a greenbelt in the Fairways at Estrella Mountain. 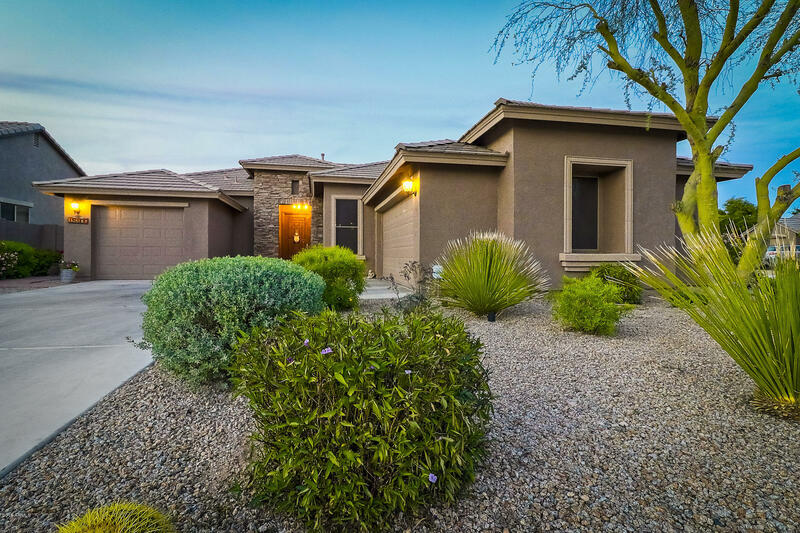 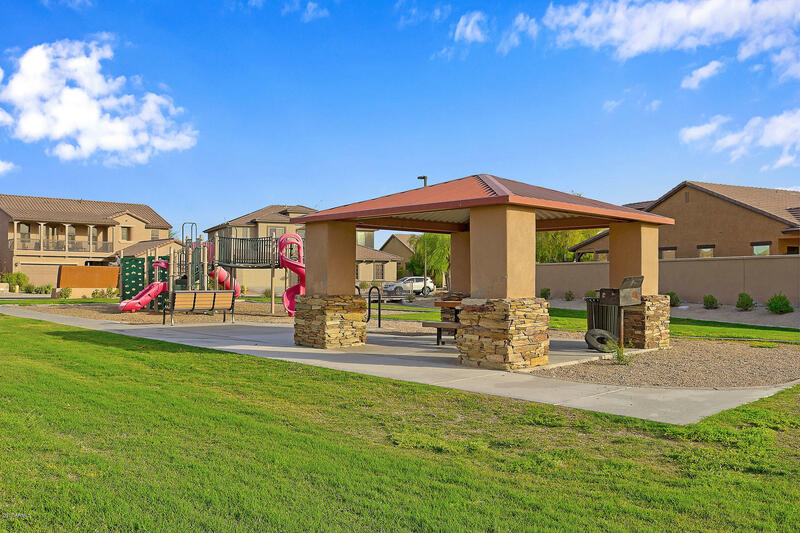 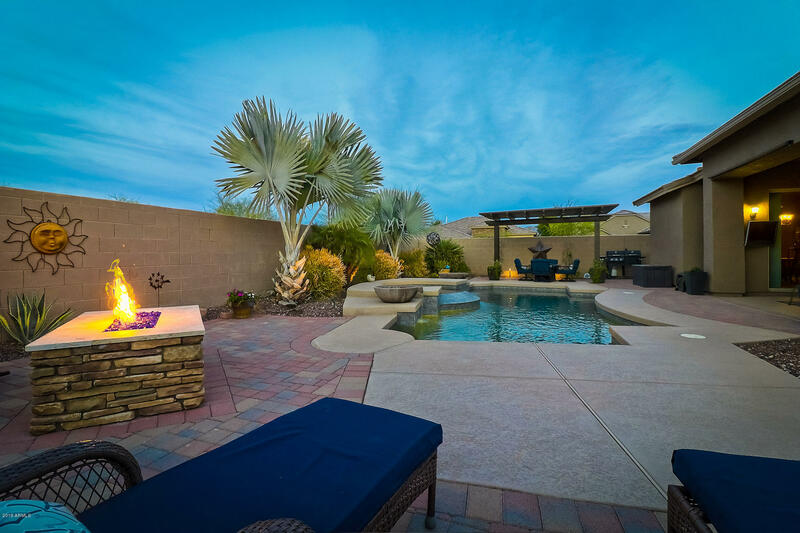 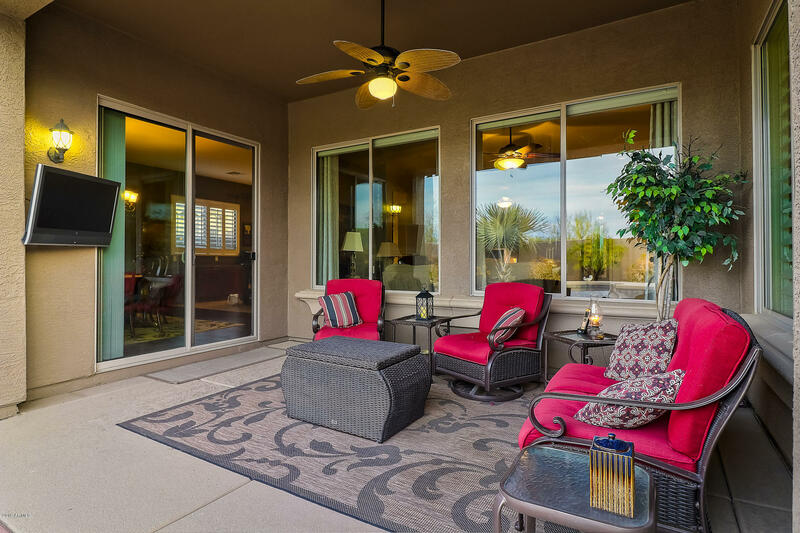 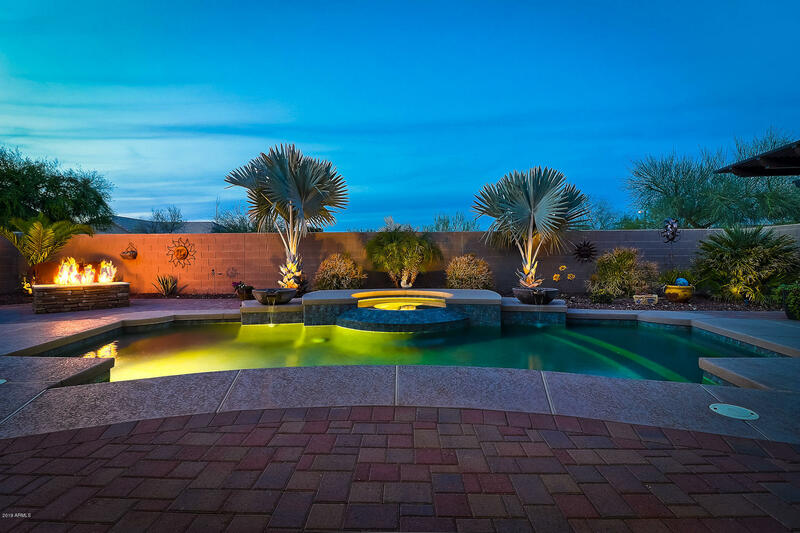 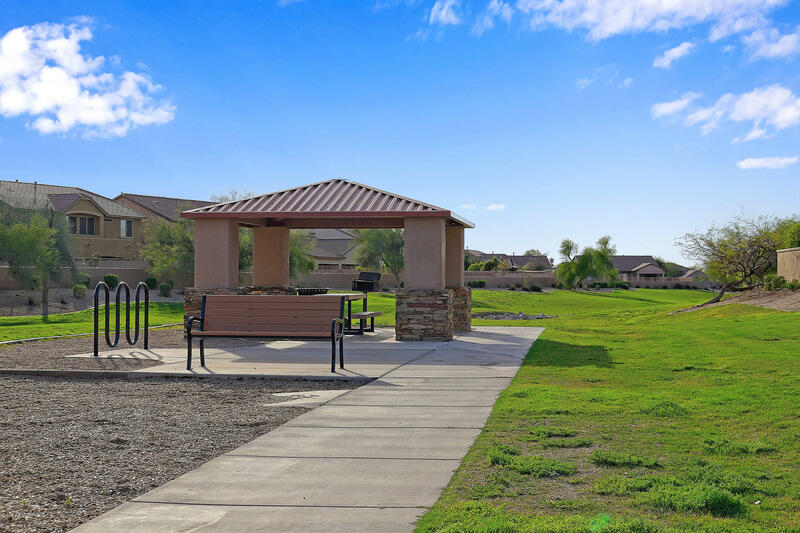 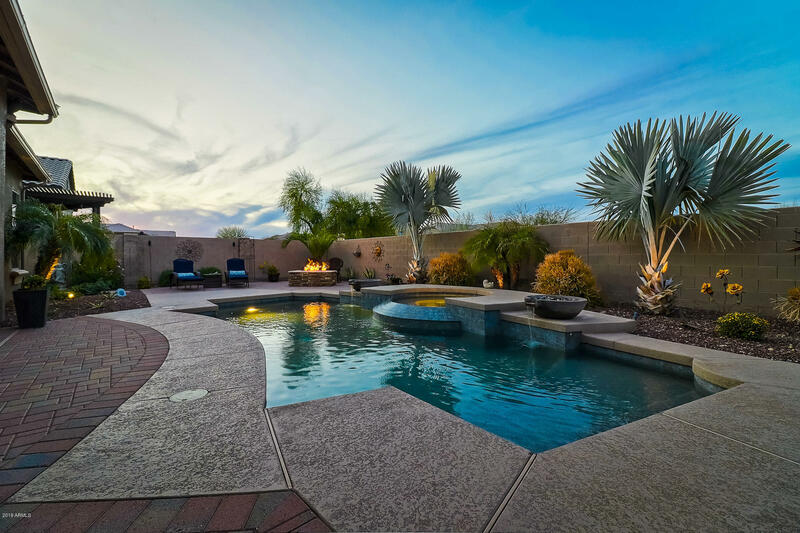 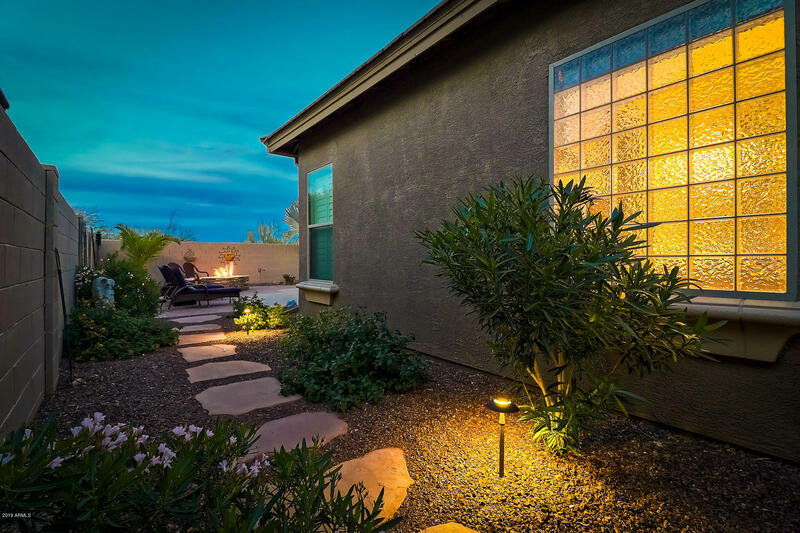 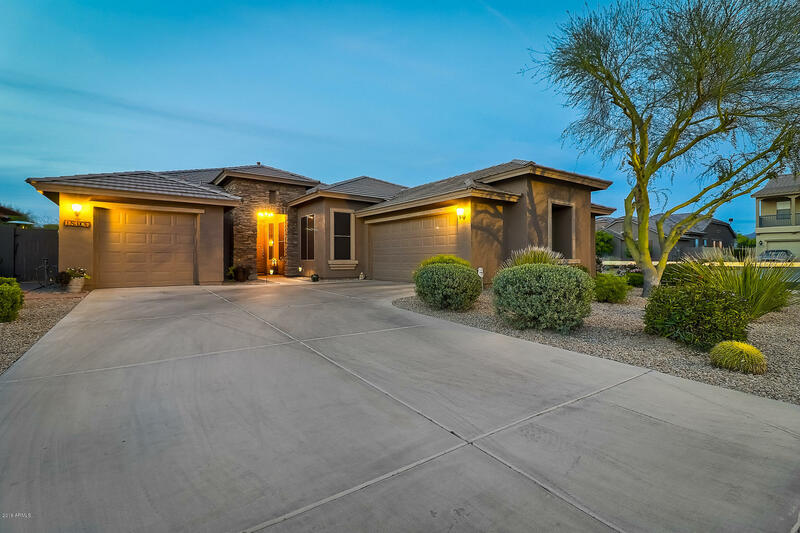 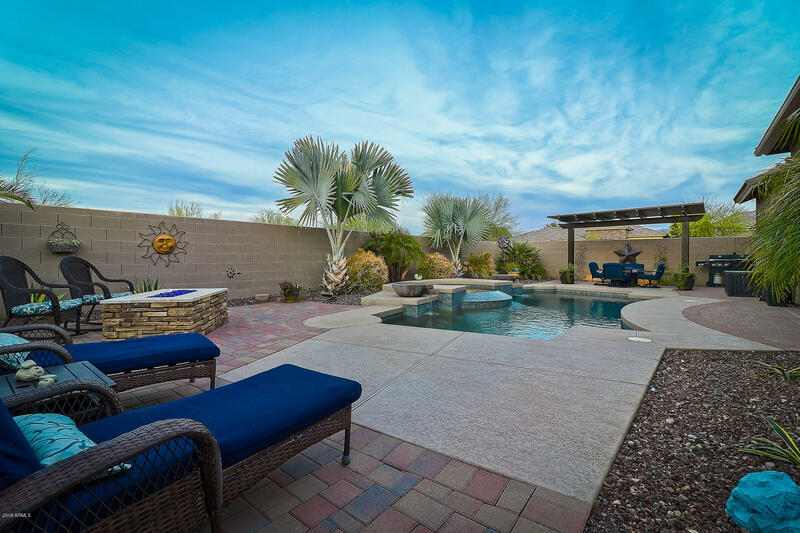 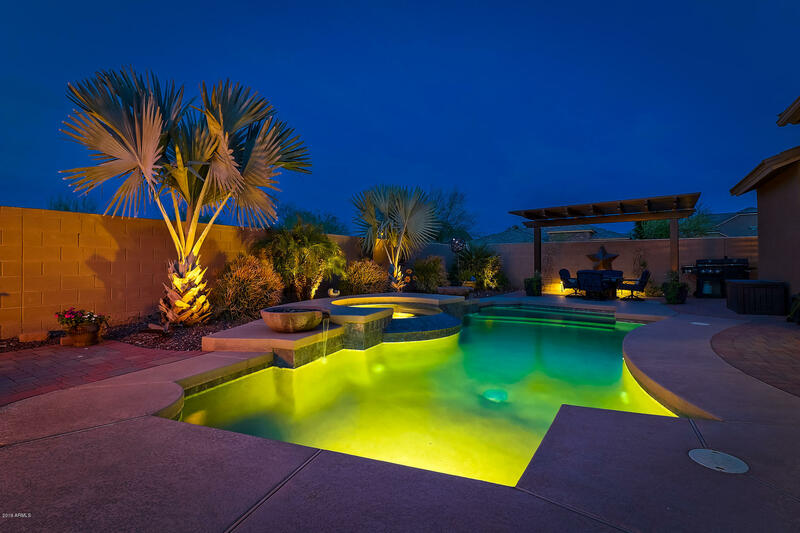 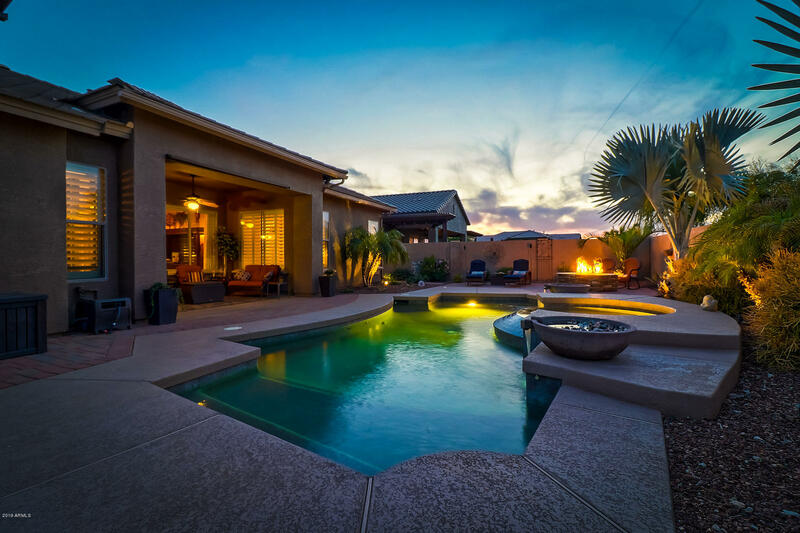 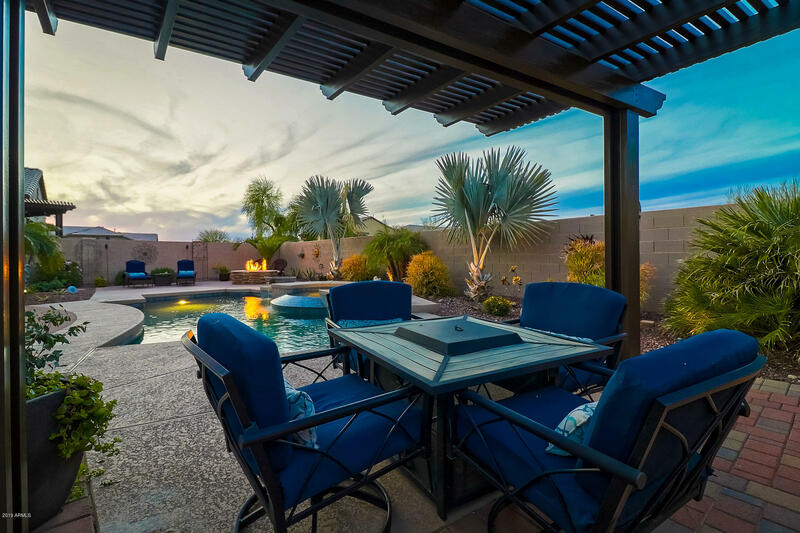 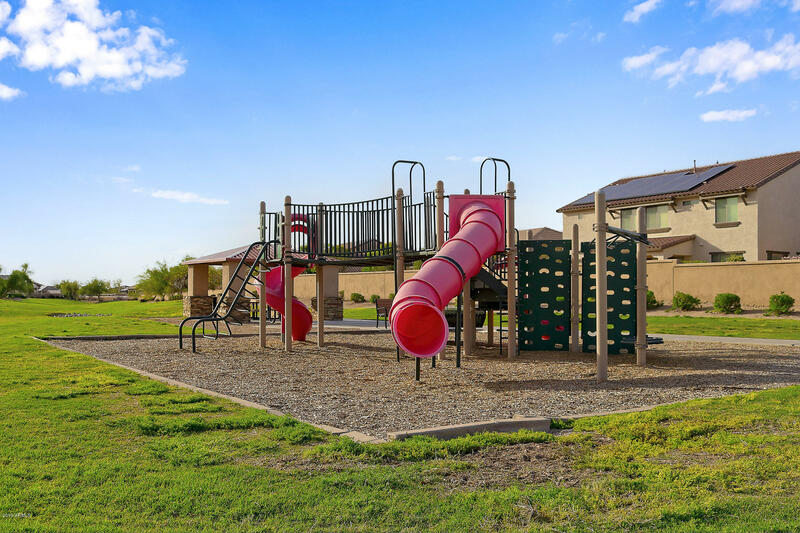 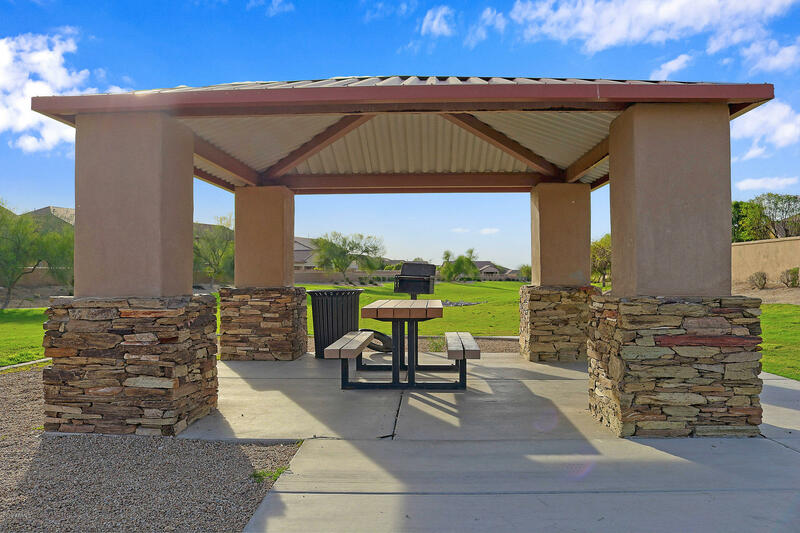 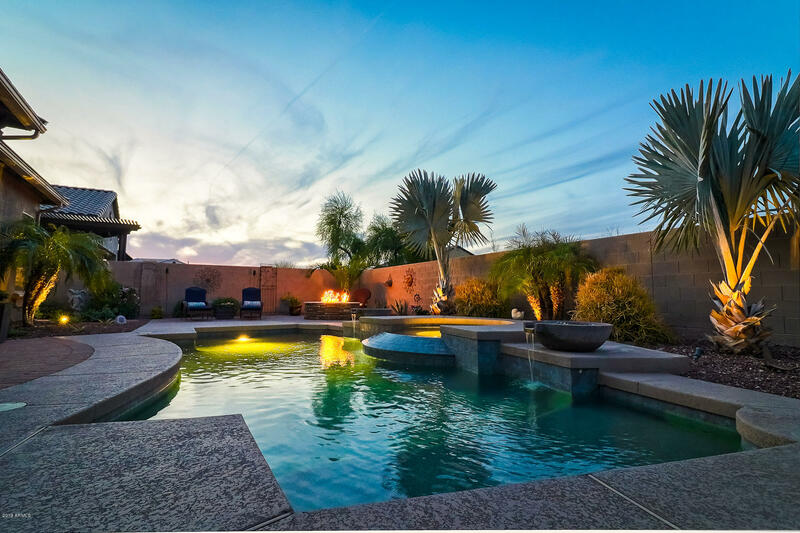 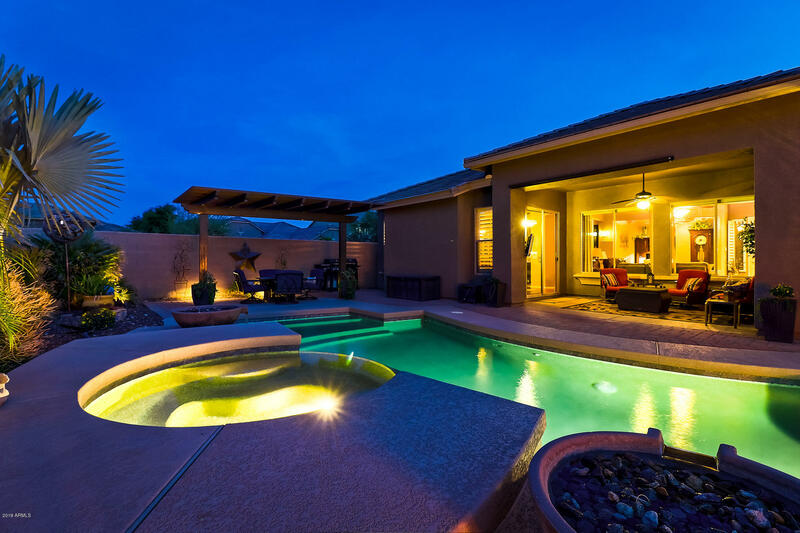 Sit back and enjoy Arizona sunsets in the resort style backyard complete with heated salt water pool and spa with water features, pavers in all the right places, pergola, fire pit, and low maintenance landscaping. 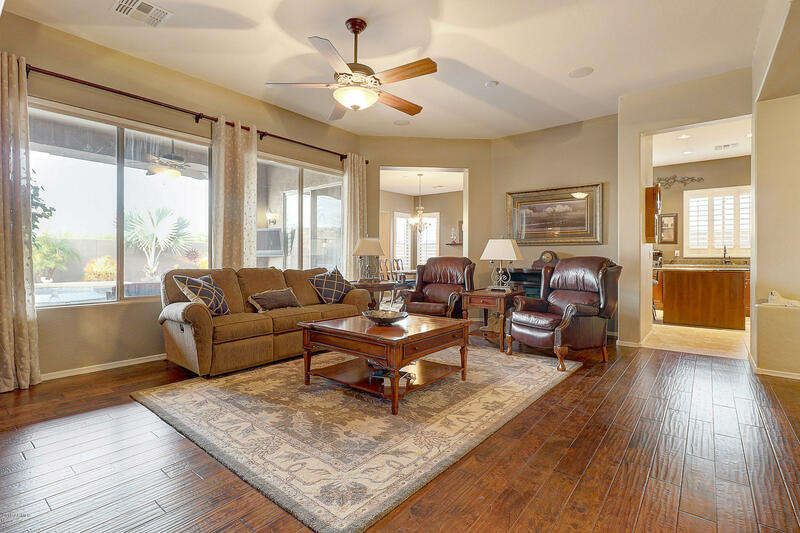 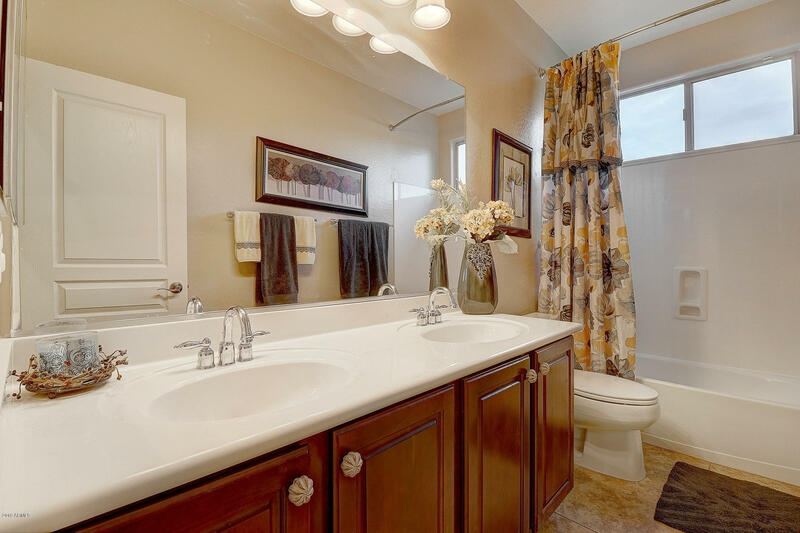 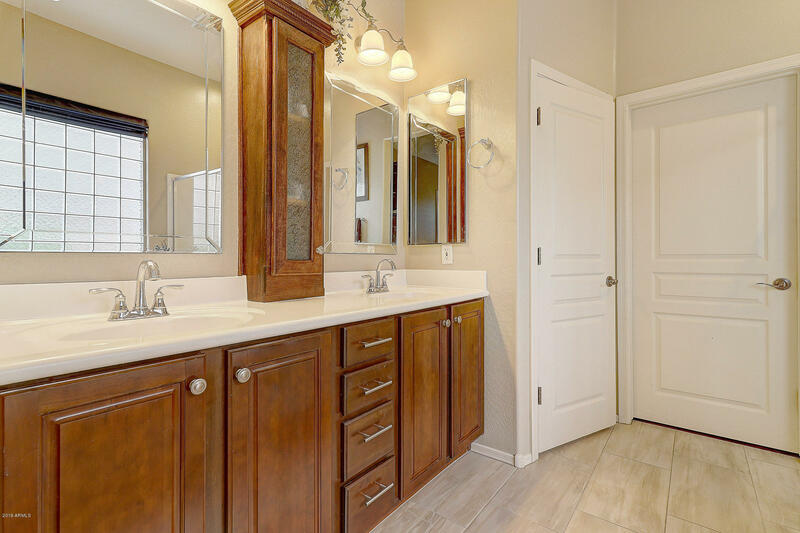 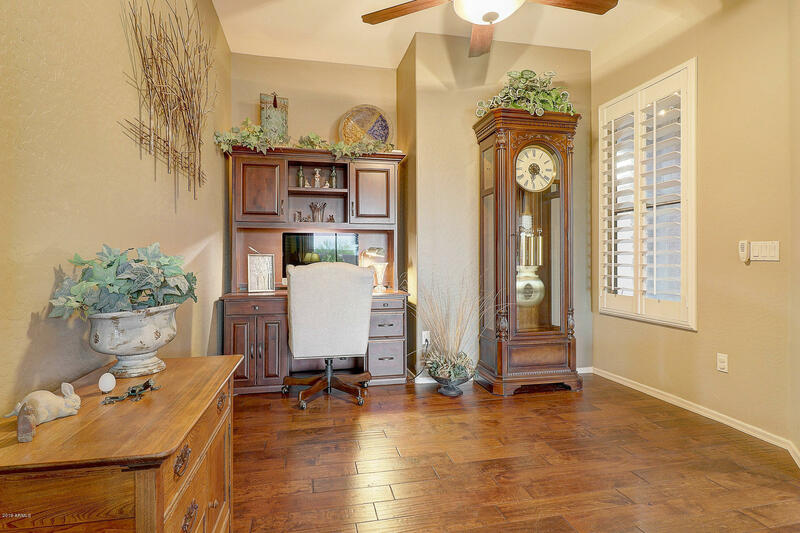 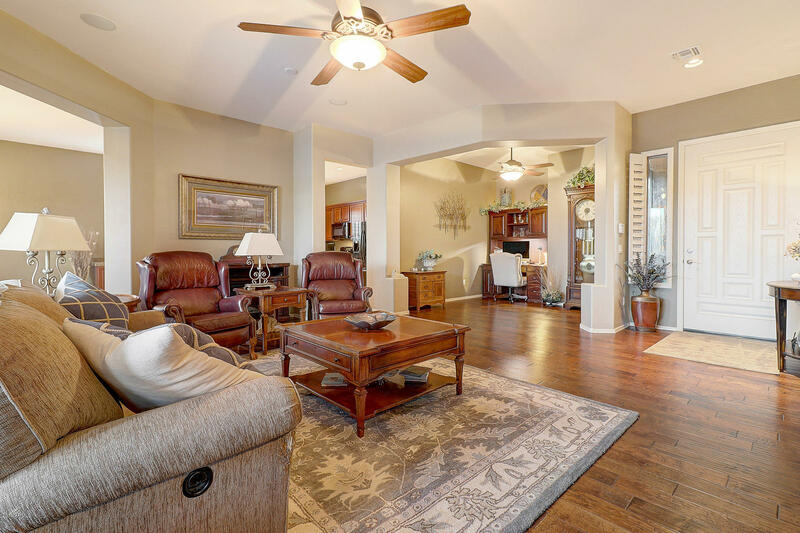 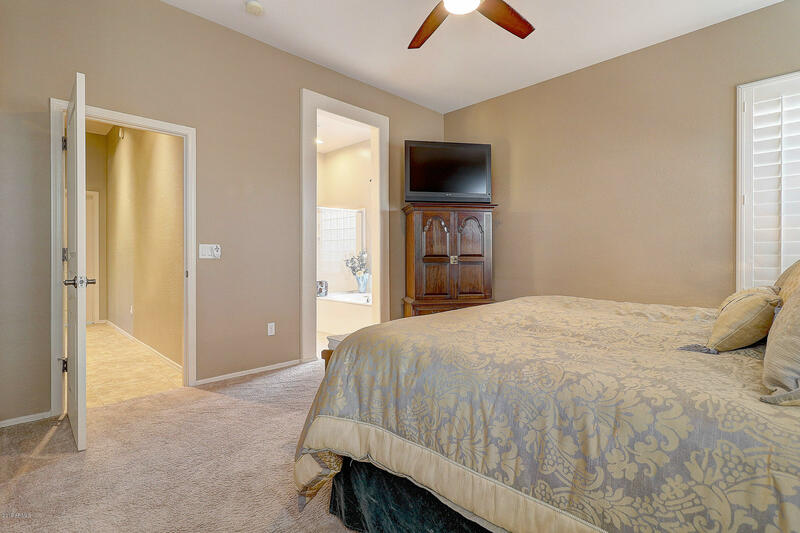 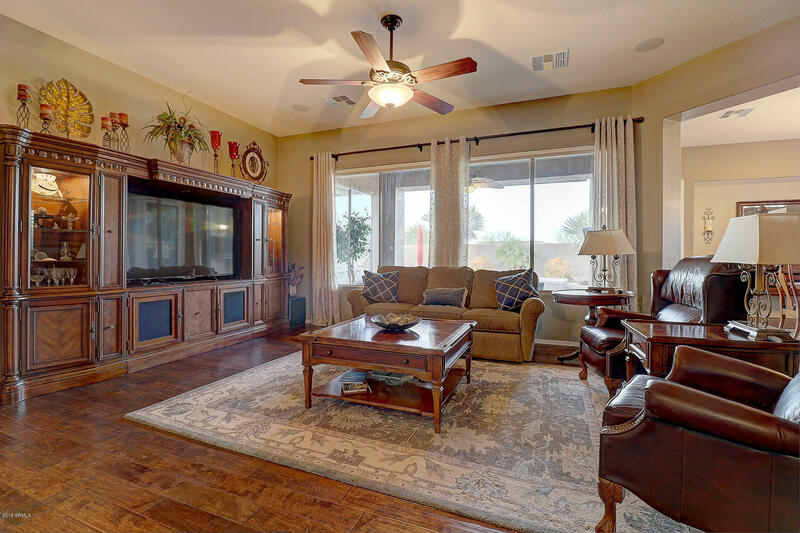 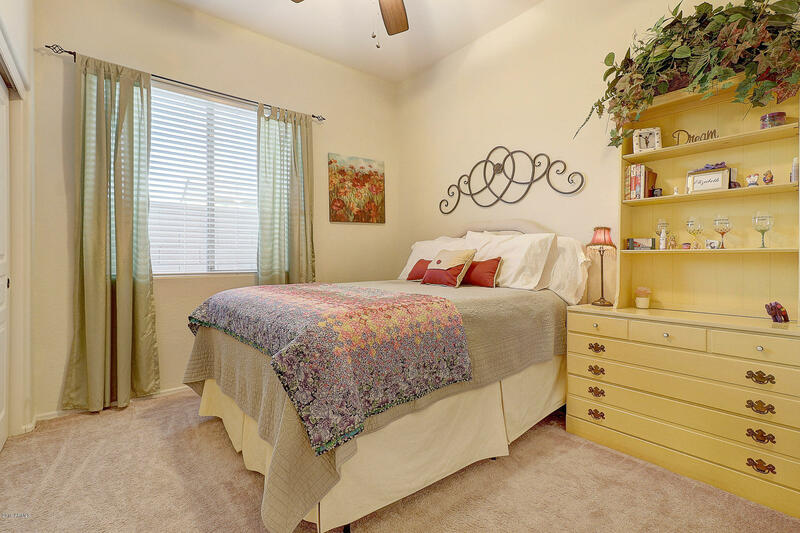 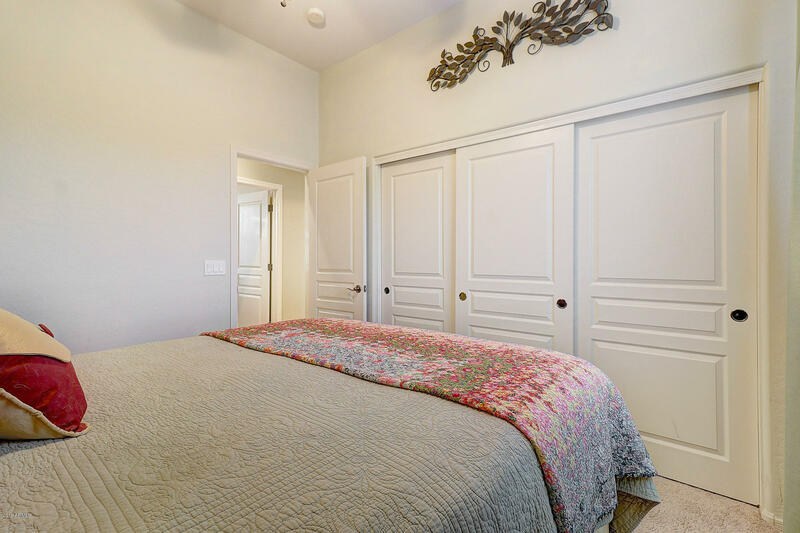 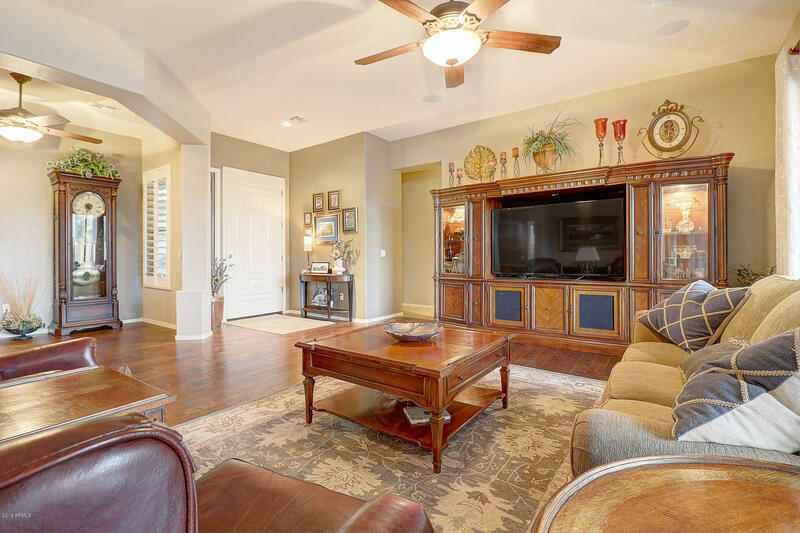 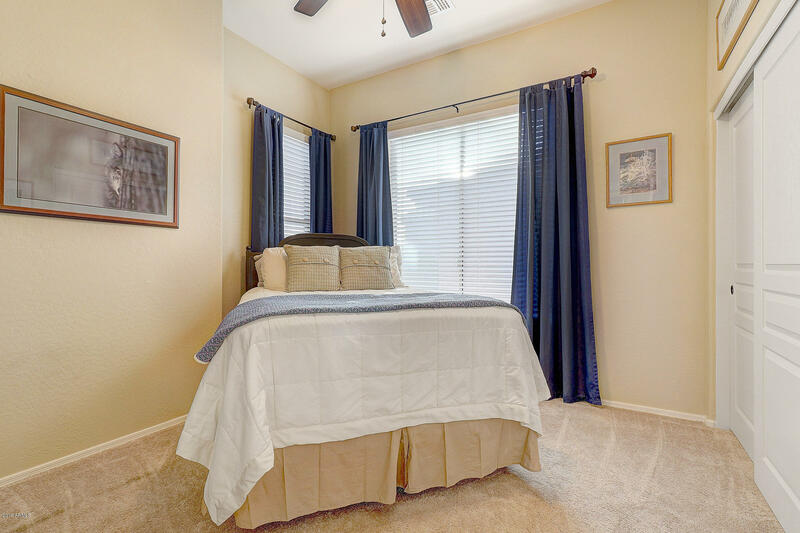 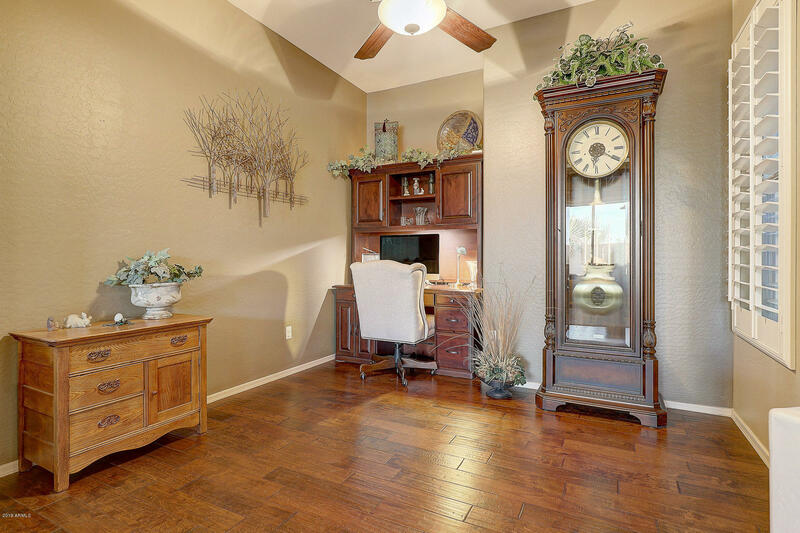 This gorgeous move-in ready split floor plan home has 2346 square feet, master bedroom with en-suite, two additional bedrooms, guest bathroom, and an open den that could easily be turned into a fourth bedroom. 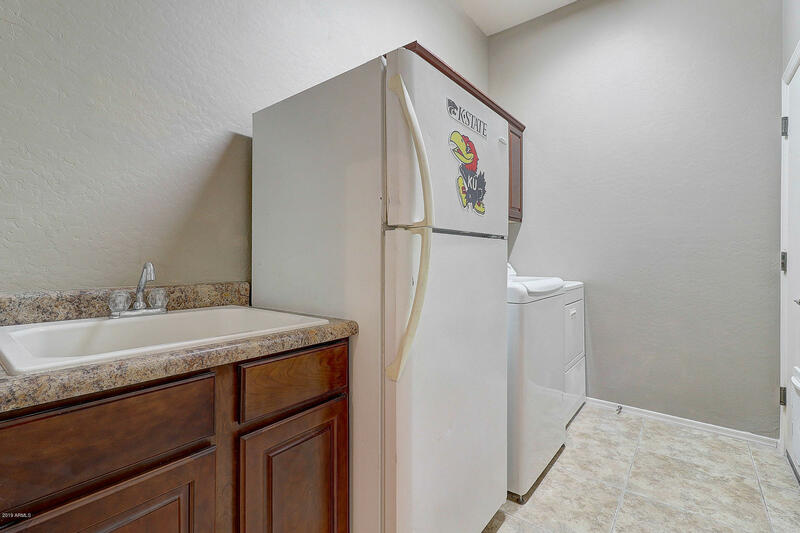 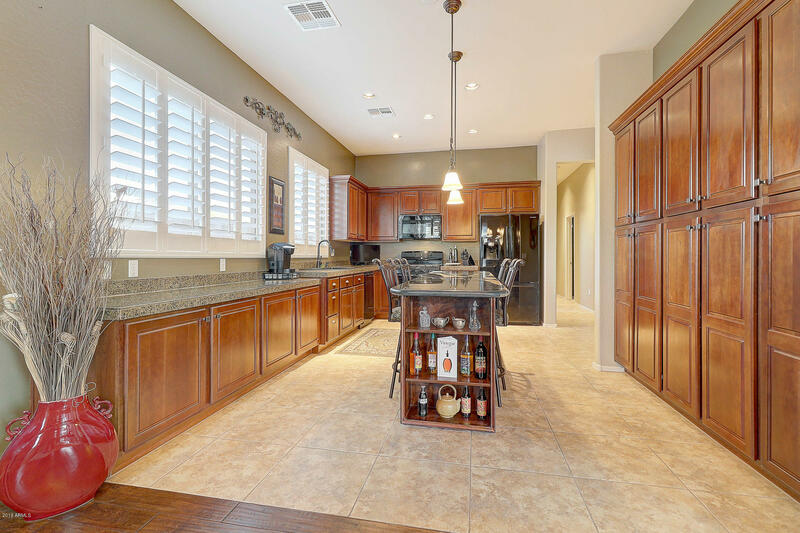 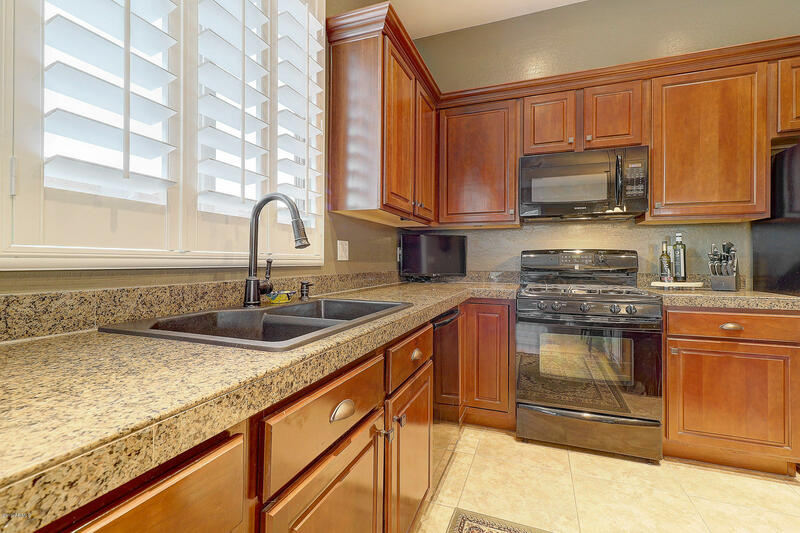 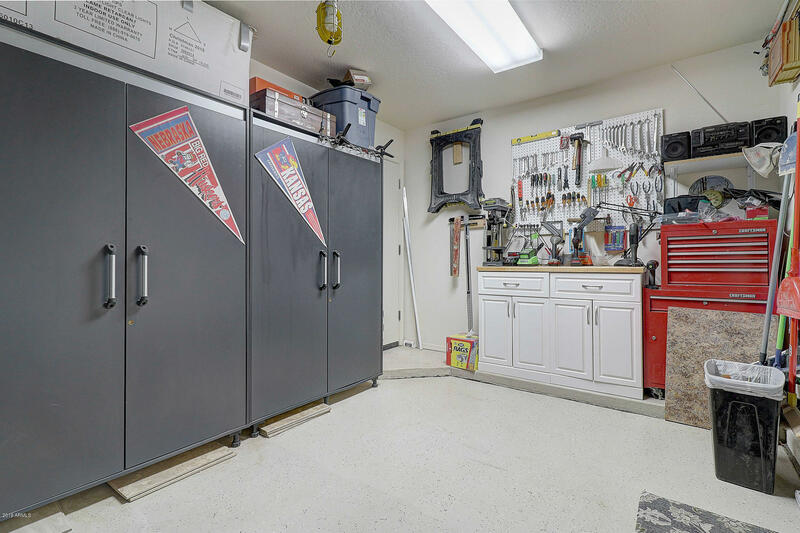 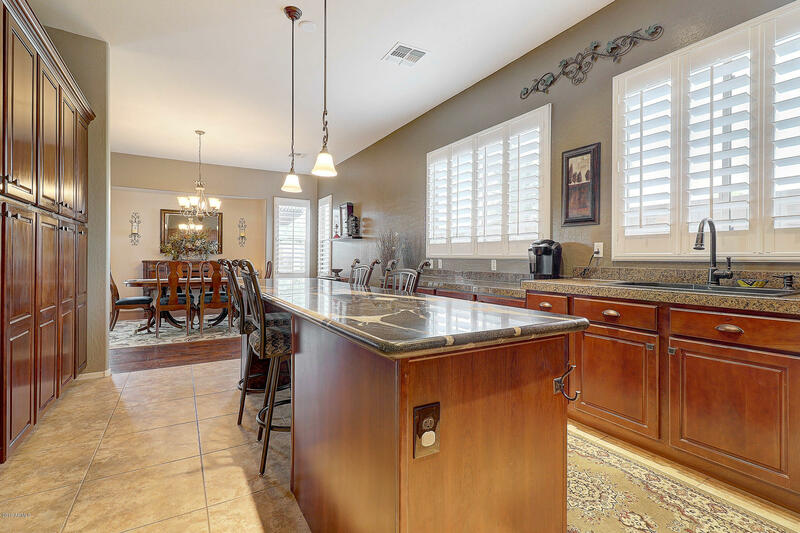 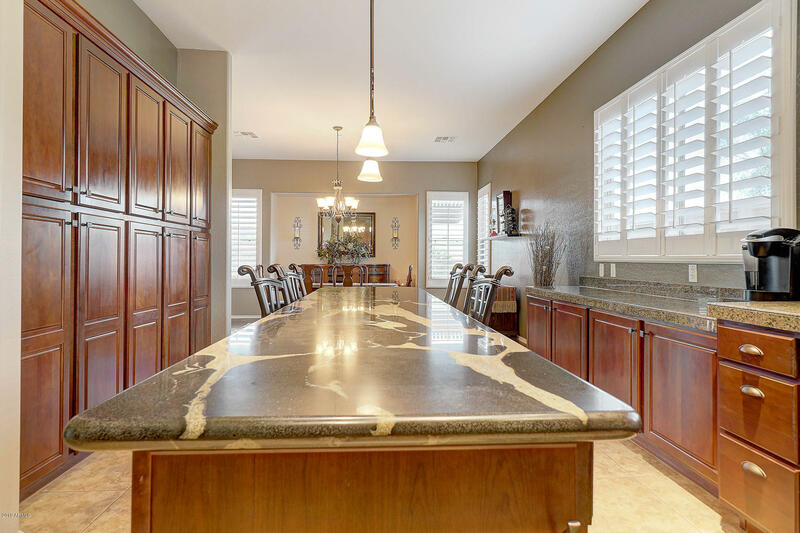 The entertainer's kitchen has a large custom island with seating, gas stove, plenty of storage, and a dining room that overlooks the serene backyard. 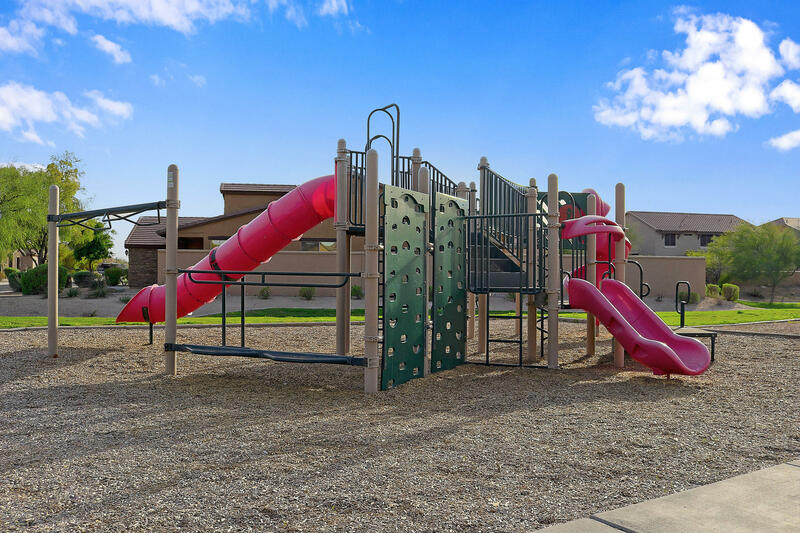 South on Estrella Pkwy, West on Westar Dr, North on Sidewinder Dr, Left on East Wind Ave, South on 181st Ave, East on Wind Song Ave.